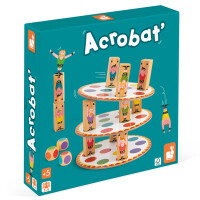 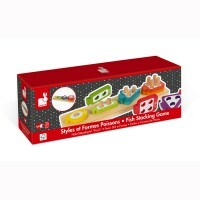 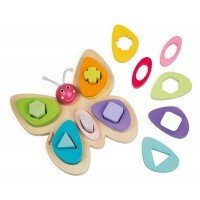 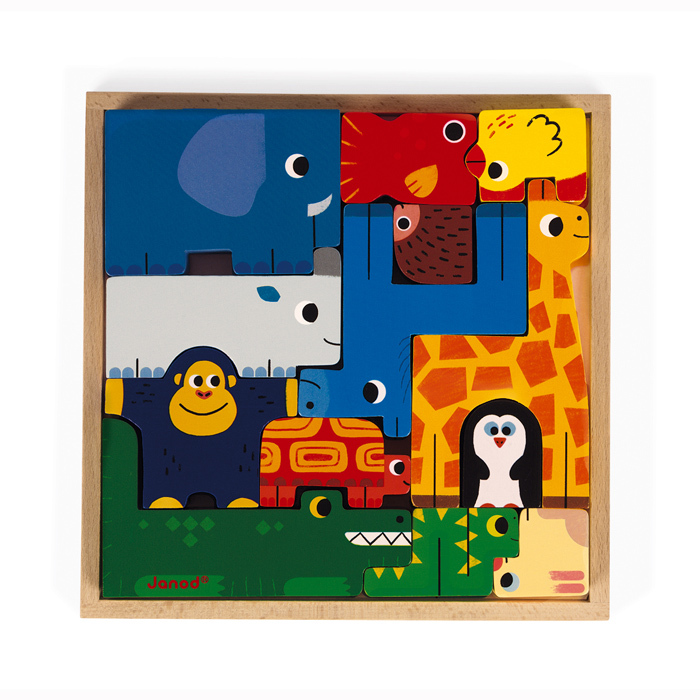 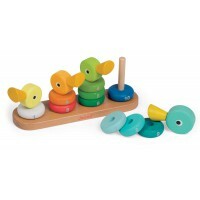 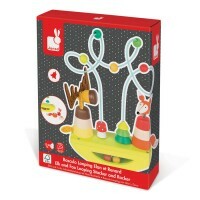 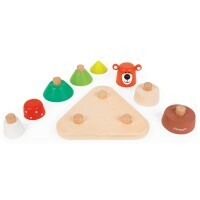 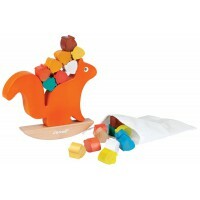 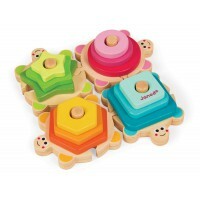 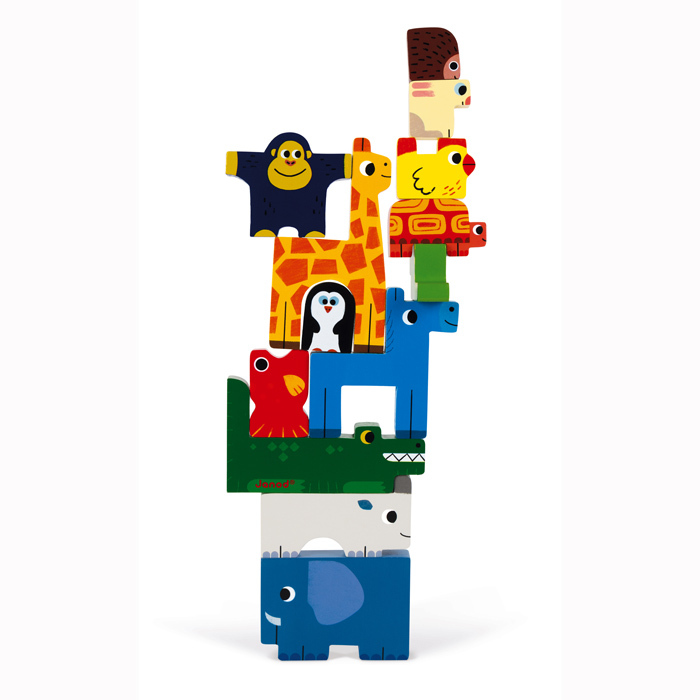 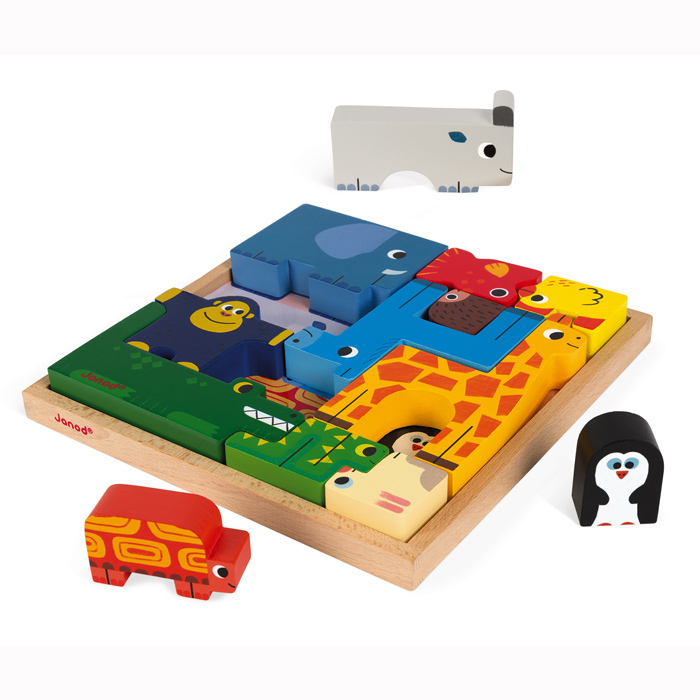 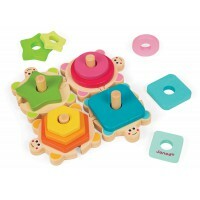 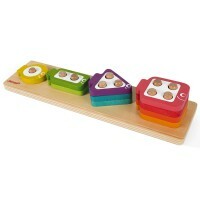 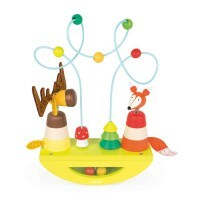 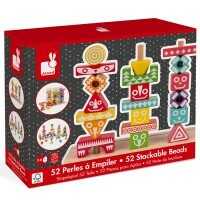 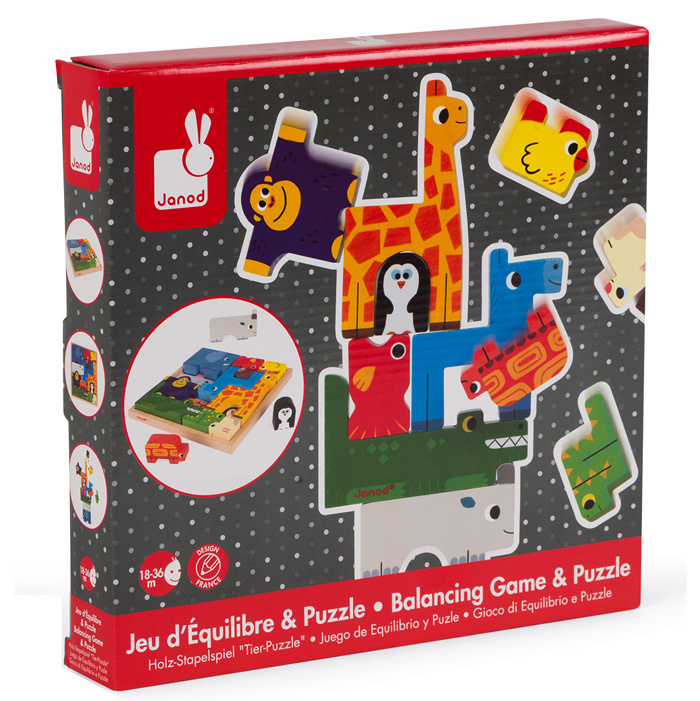 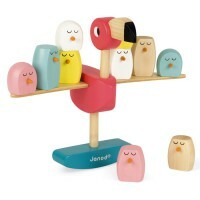 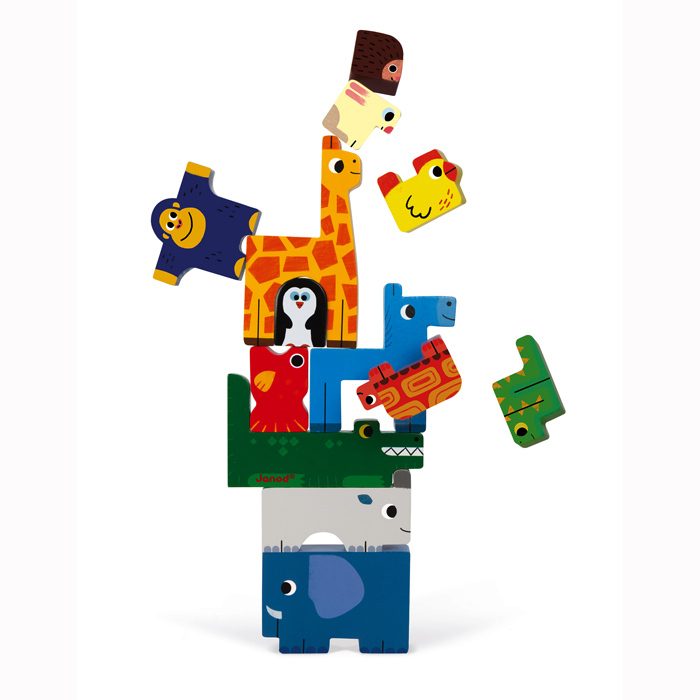 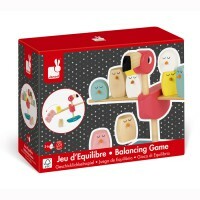 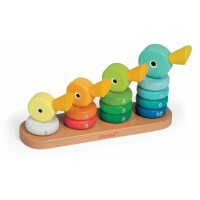 Play with your friends or by yourself, the wooden Animal Balancing Puzzle is tricky and loads of fun! 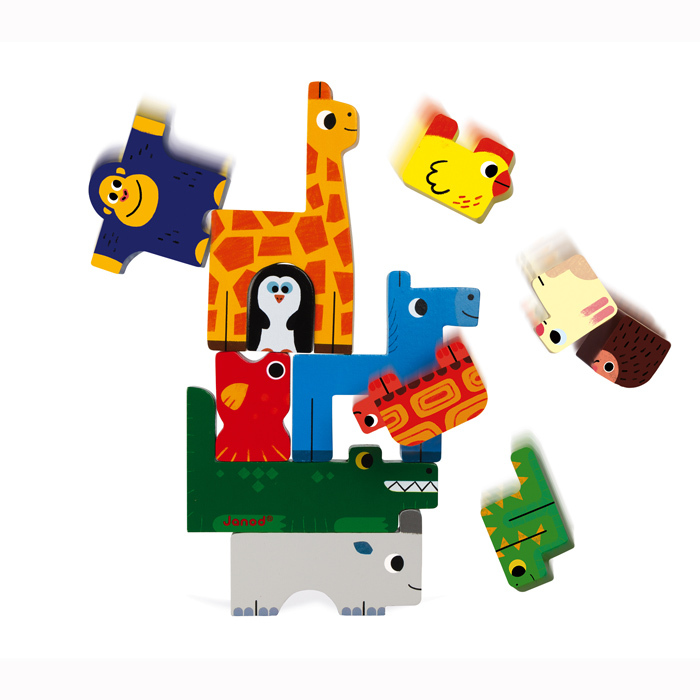 Take it in turns to stack the animals as high as you can go before they topple over. 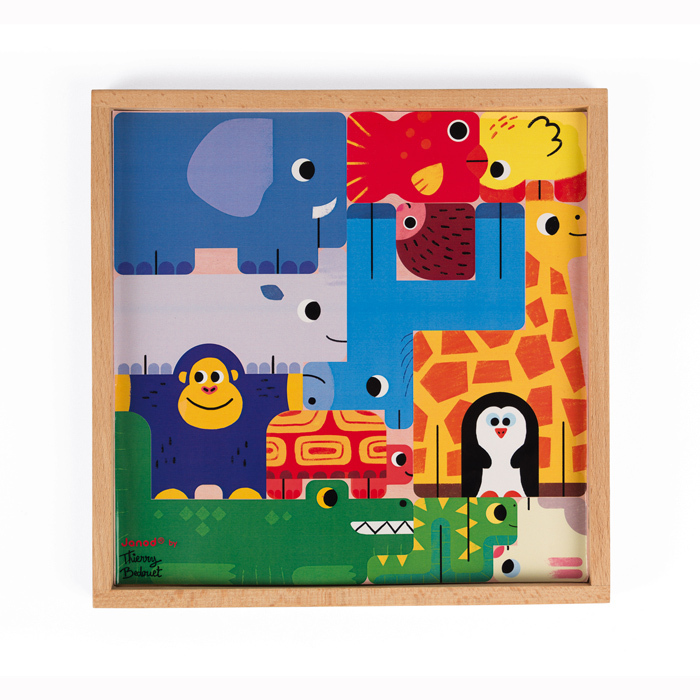 Or use the tray and included poster to see if you can fit them all perfectly back inside the box. 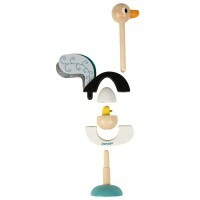 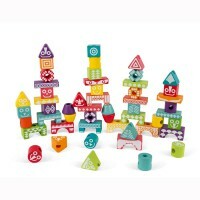 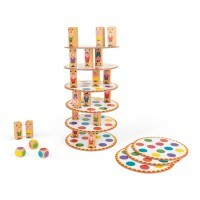 This is a stacker with a quirky twist and a brilliant addition to the playroom!